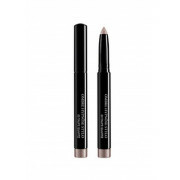 With a soft golden glimmer, this taupe eyeshadow glides onto the eyelid, leaving an even finish and incredible colour pay-off that lasts all day. 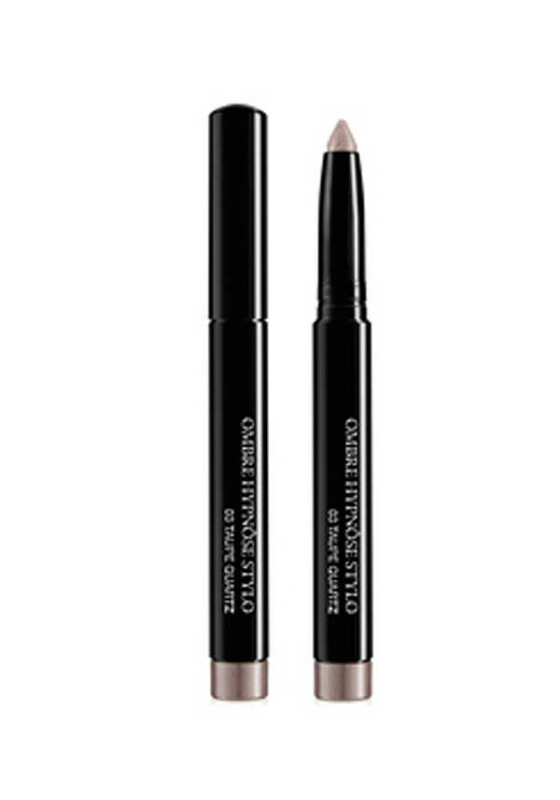 A long-wearing creamy eyeshadow stick with a lightweight, creamy finish, use it on its own for a quick and simple look, blend with other shades to create definition and drama, or use as a liner for a subtle pop of colour. The built in sharpener means you can maintain the tip shape.